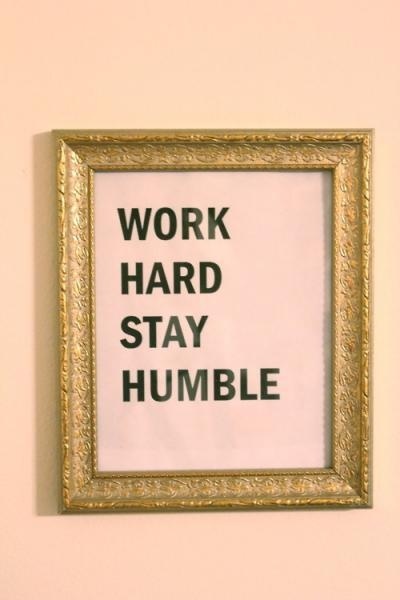 I think one thing that all people should strive to be in life is humble. I have found a lot of quotes that I like and wanted to share with y'all. 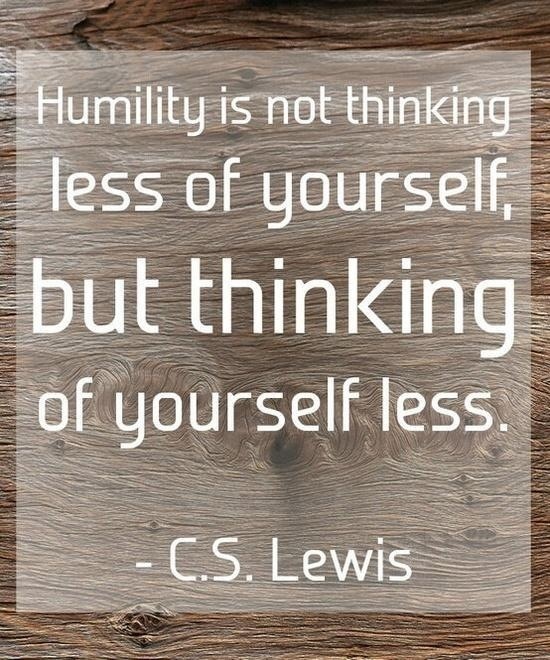 I really try my very hardest to be humble. 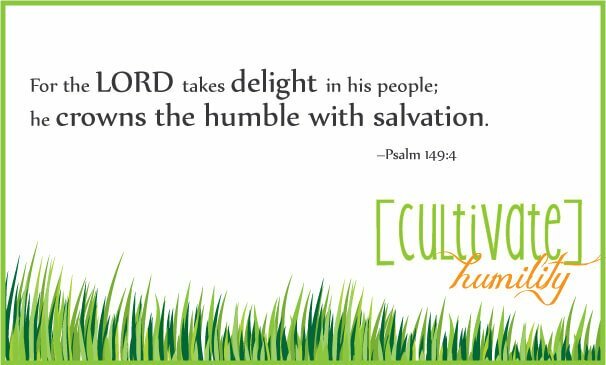 We all have conflicts with it and sometimes are not the most humble. None of us are perfect.